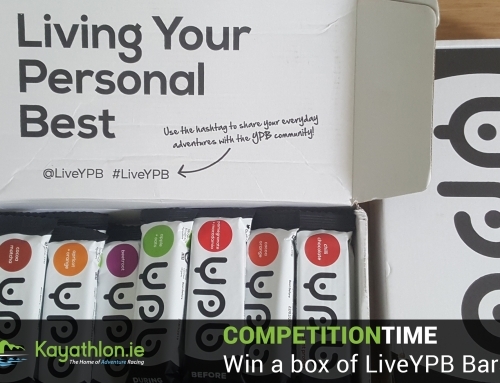 It’s competition time again. 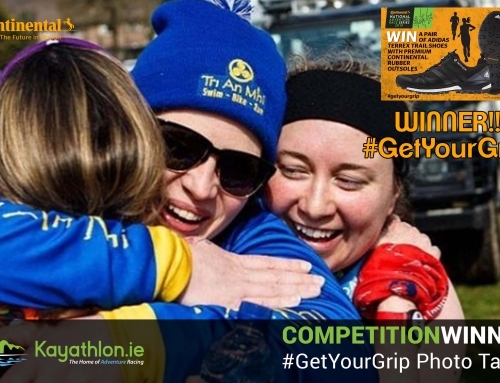 Kayathlon have teamed up with Killary Gaelforce to give away 2 entries to the award winning Gaelforce Dublin on March 23rd. We want to celebrate you, your adventures and 2018 in all its glory. So to enter, simply go to our Facebook page, post a picture of your favorite race memory from 2018. 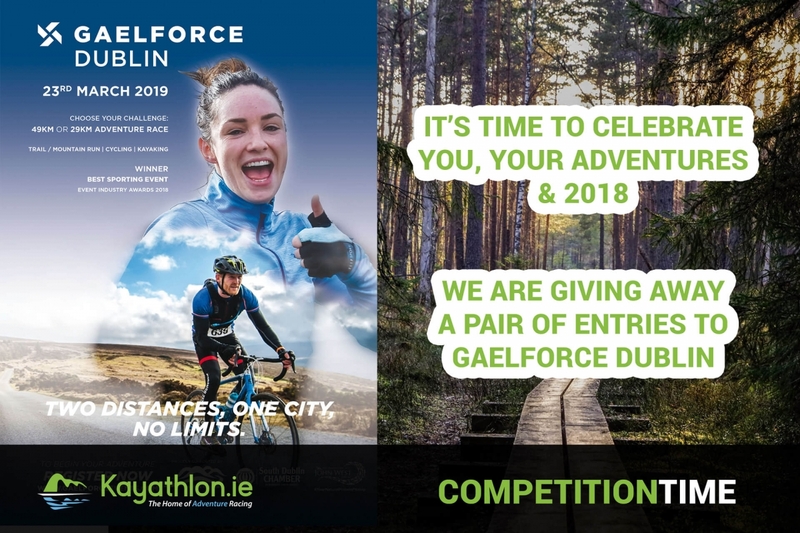 The top 5 pictures that we think encapsulate the essence of Adventure Racing will be put out to public vote and the winner will receive a pair of entries to Gaelforce Dublin. We will pick out the top 5 on Friday 14th December. And voting will close for the top picture on Friday 21st December. Click this button to bring you to the competition. Best of luck! Competition Winner – Continental Adidas Terrex Trail Runners.